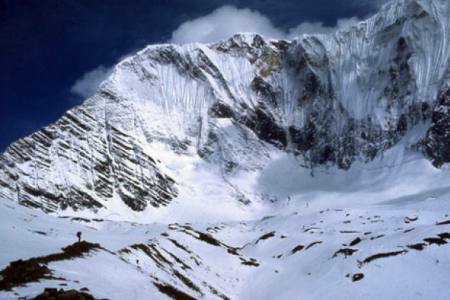 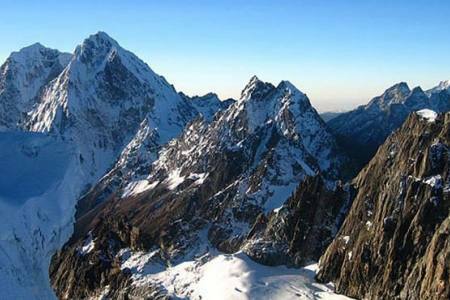 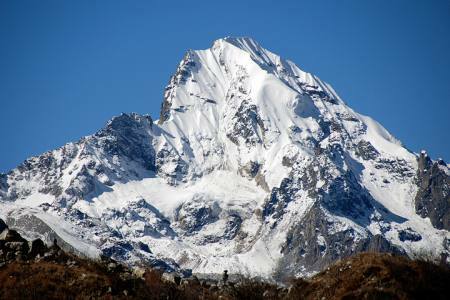 Tharpu Chuli Peak (5663m/18575ft), also known as Tenth Peak is one of the best trekking peaks located west North in Nepal. 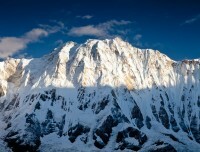 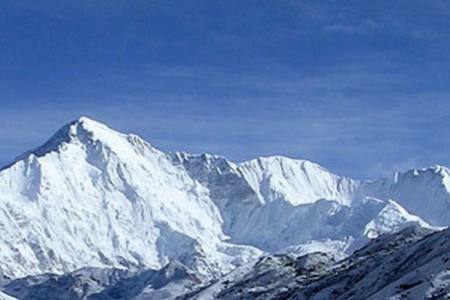 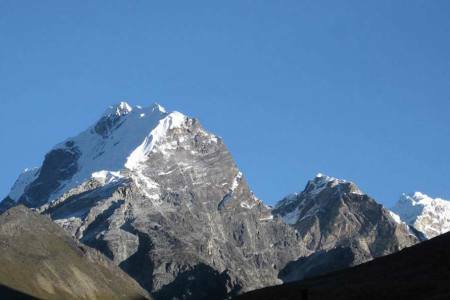 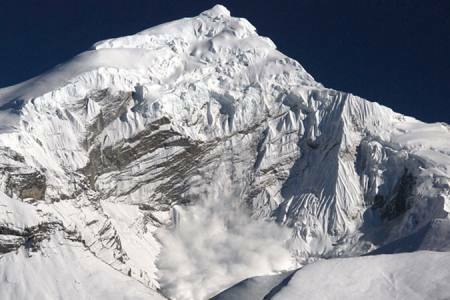 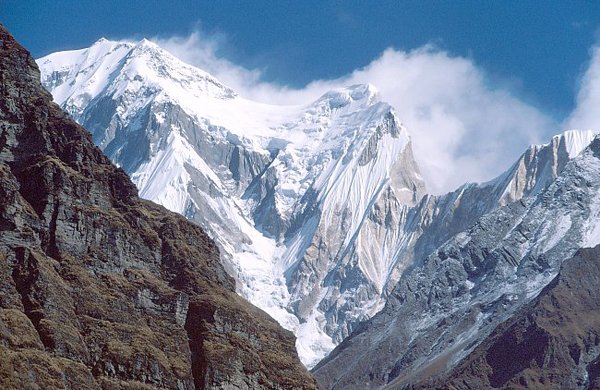 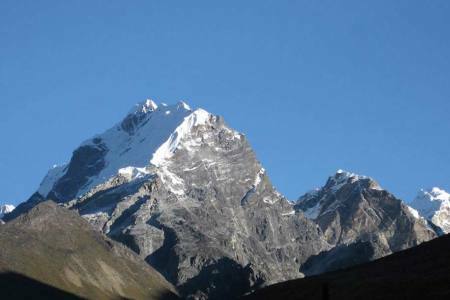 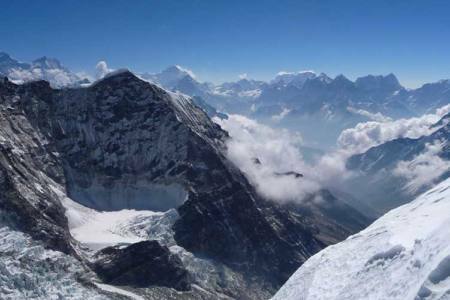 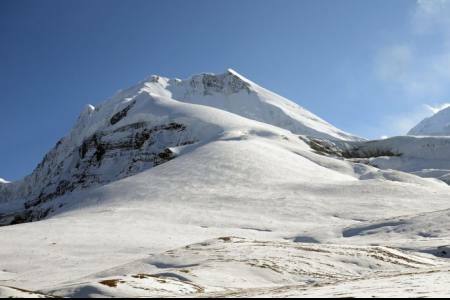 It is situated in the heart of Annapurna Sanctuary in the Annapurna region. 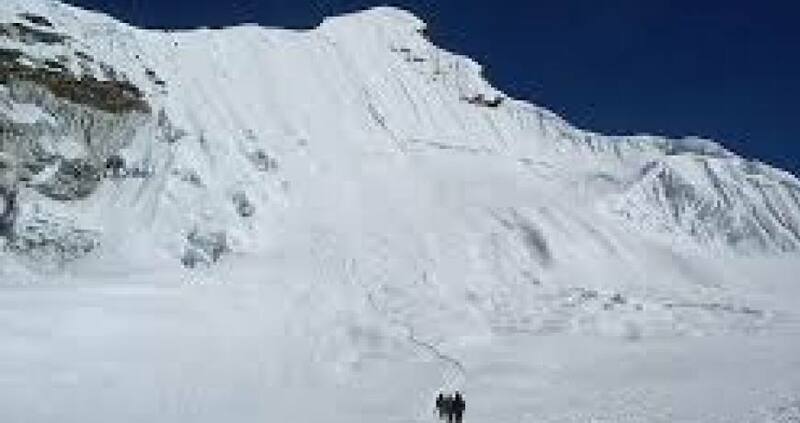 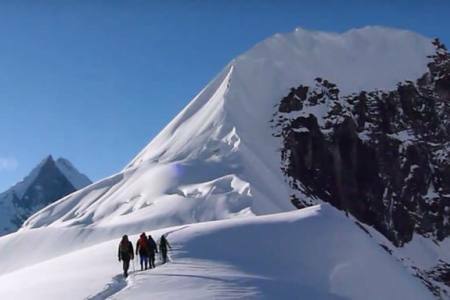 This peak is little easy than other peak summit a Himalayan peak fearing of giving a try to the higher peaks as a Himalayan debut. 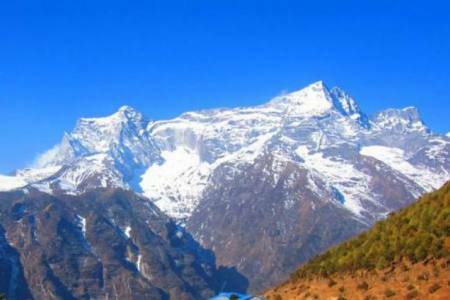 Besides, it also provides panoramic view of Annapurna Himalaya range with the combination of glacier, white snow and high pass crossing. 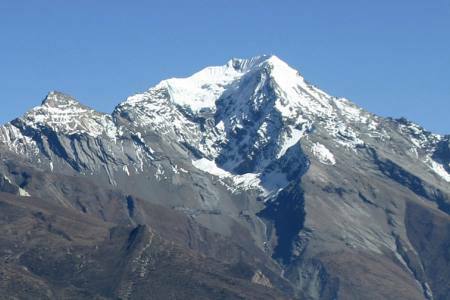 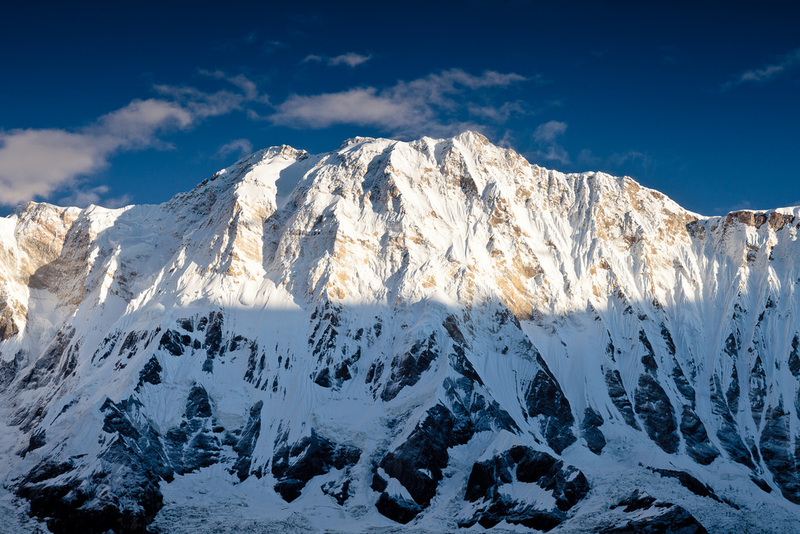 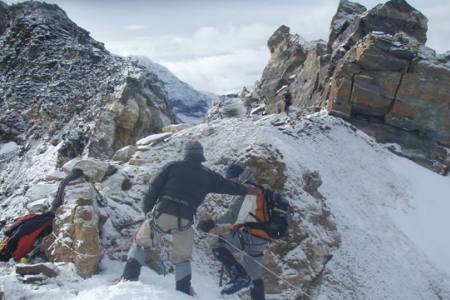 No doubt, a climb on this mountain offers an excellent view of the entire Annapurna Sanctuary, a breathtaking circle of hanging glaciers and moraines surrounded by some of the highest peaks on earth. 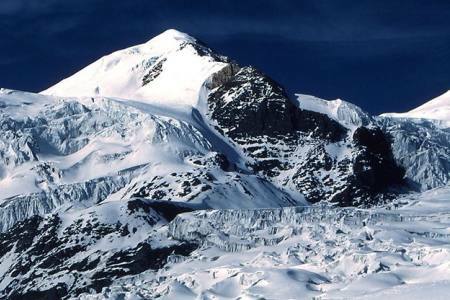 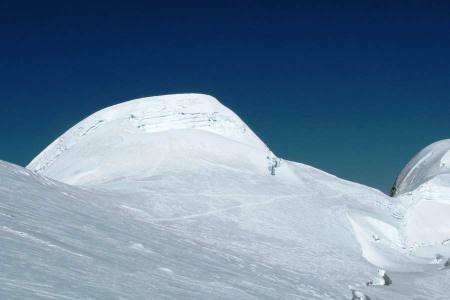 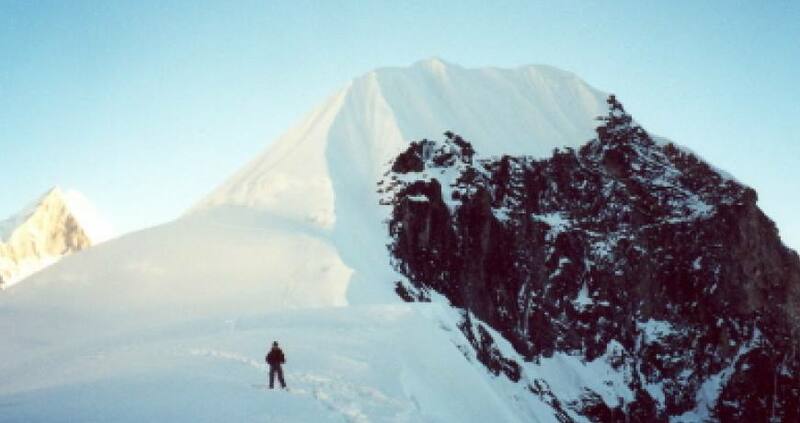 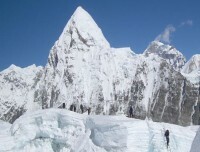 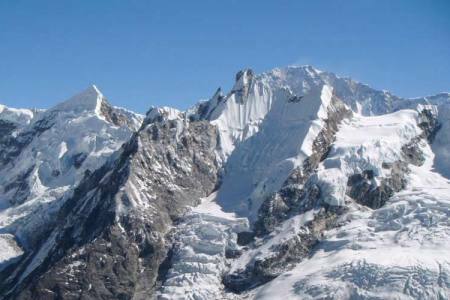 The normal route follows the North-West Ridge to the summit; however it can also be climbed via the South-East Ridge as well as South-West Face. 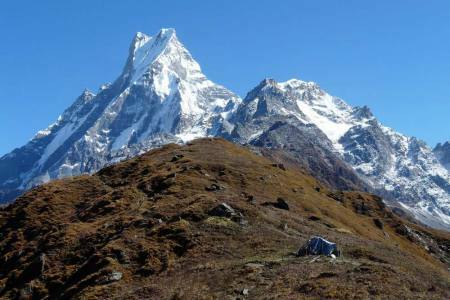 Tharpu Chuli needed some technical and physical fit for climbers. 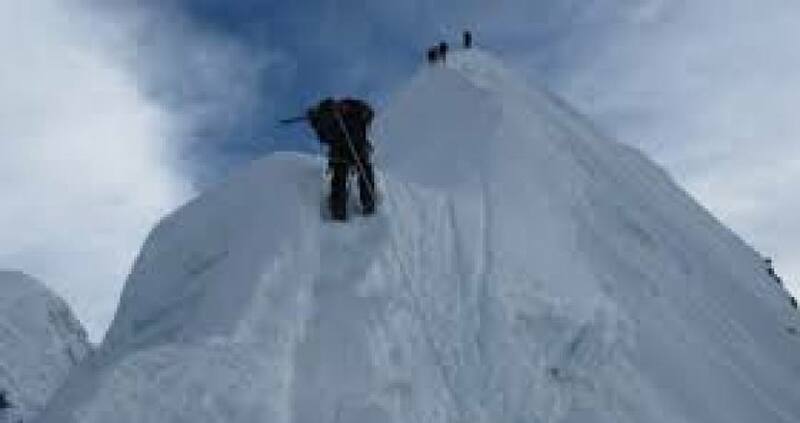 Technically not a difficult peak but need to be a good guided, acclimatize and technical support for climbers. 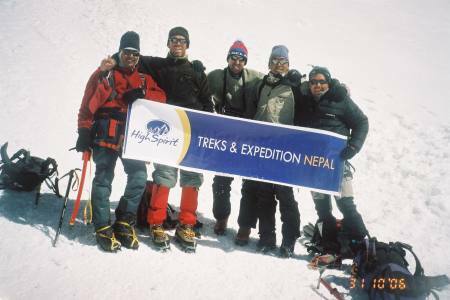 But High Spirit Treks and Expedition professional and experiences guide lead to reach top of the peak.